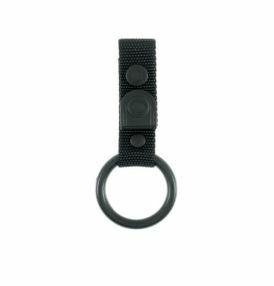 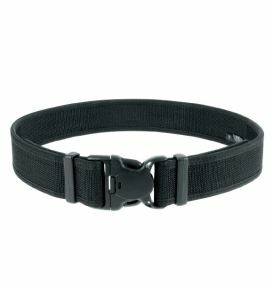 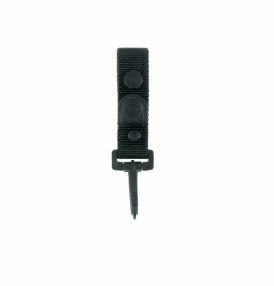 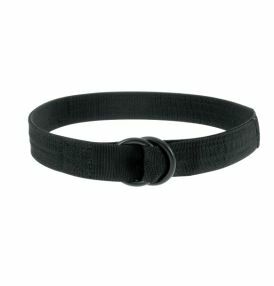 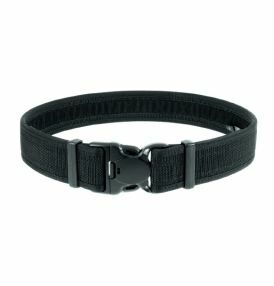 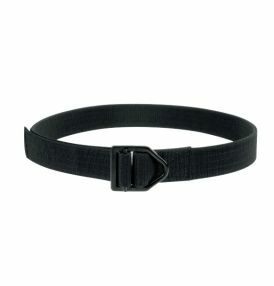 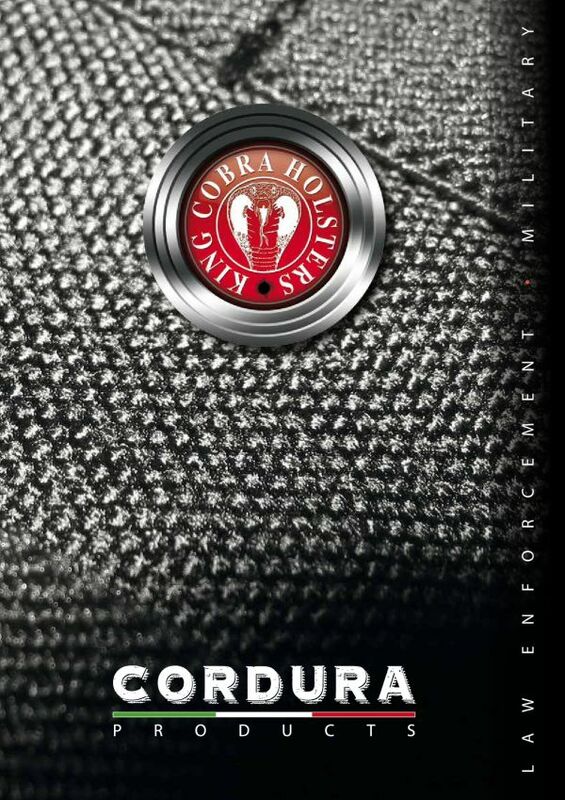 Cordura fabric is what many of the most respected brands, retailers and militaries around the world use when they need to make a product that is durable, versatile and reliable. 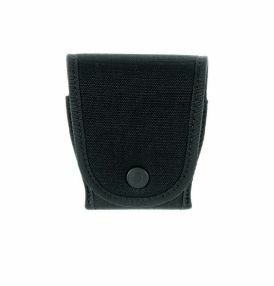 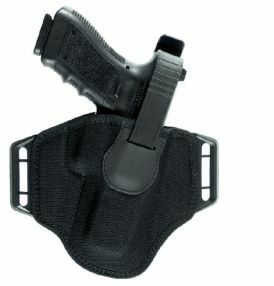 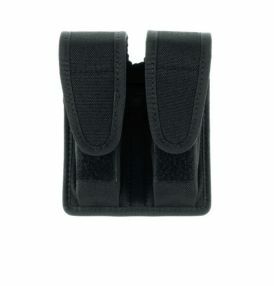 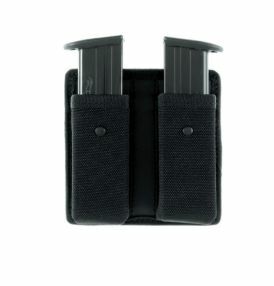 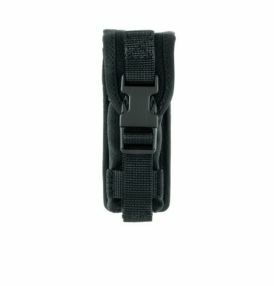 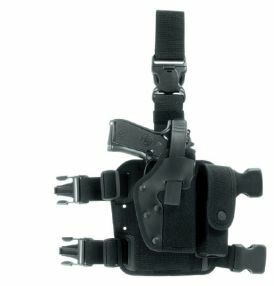 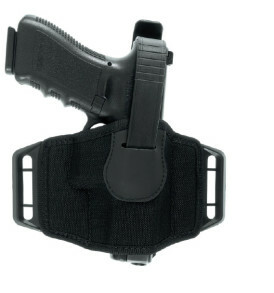 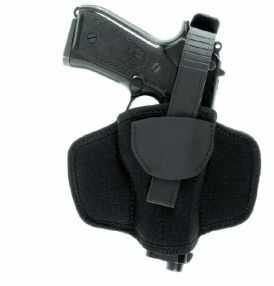 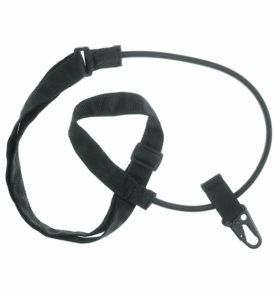 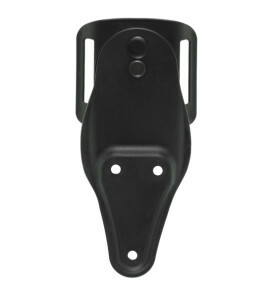 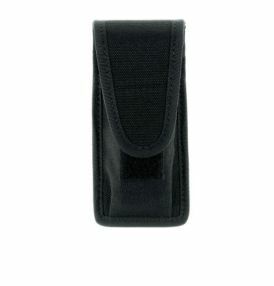 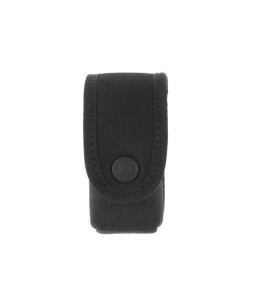 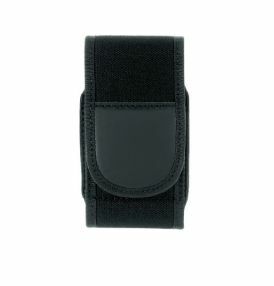 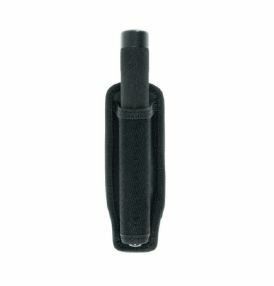 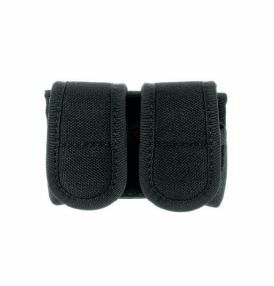 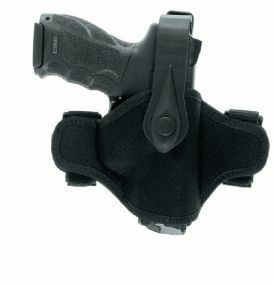 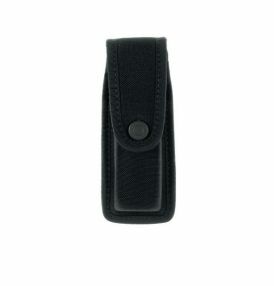 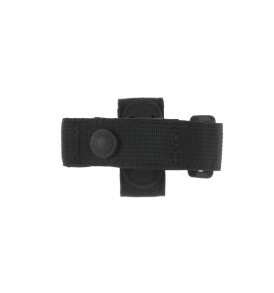 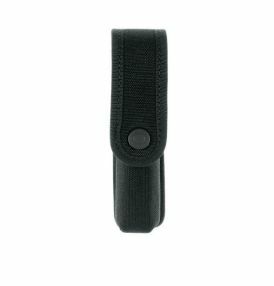 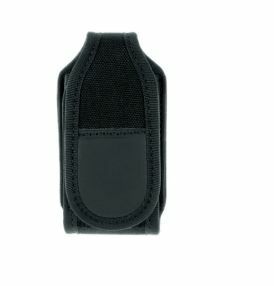 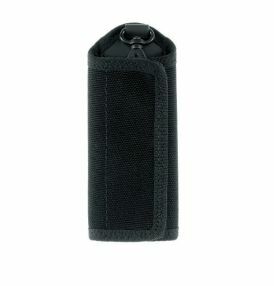 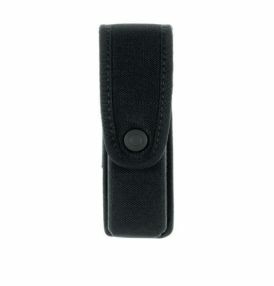 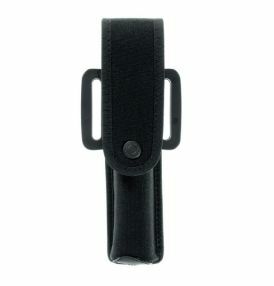 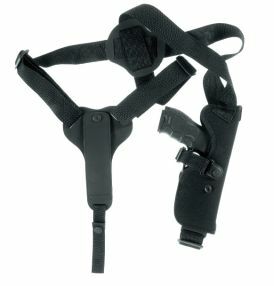 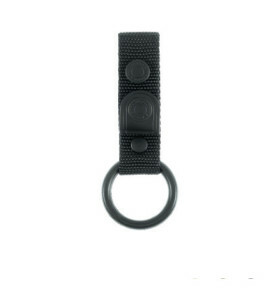 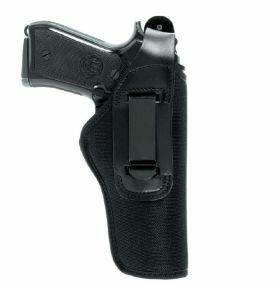 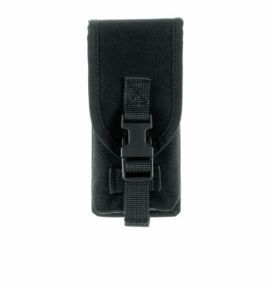 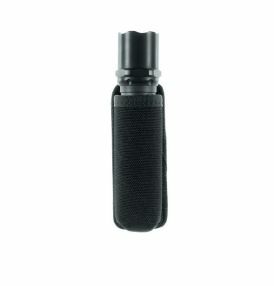 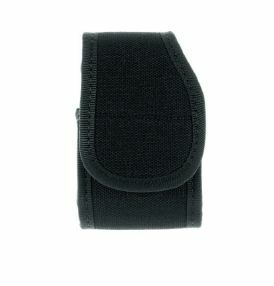 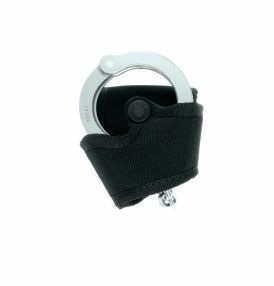 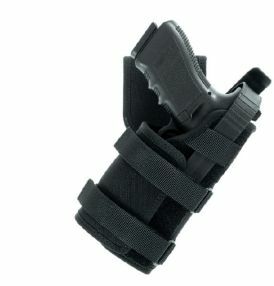 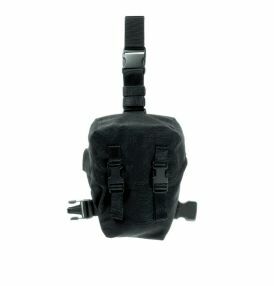 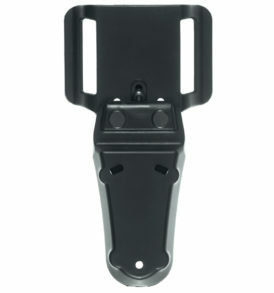 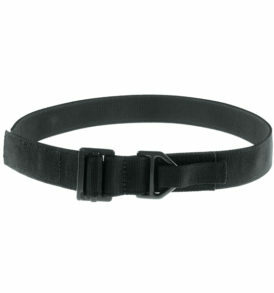 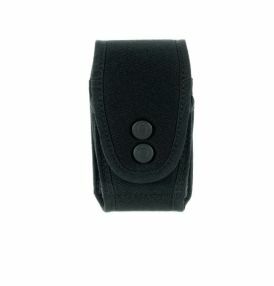 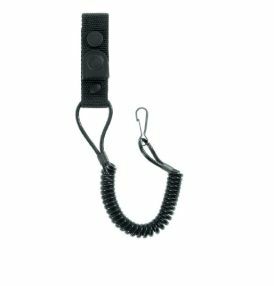 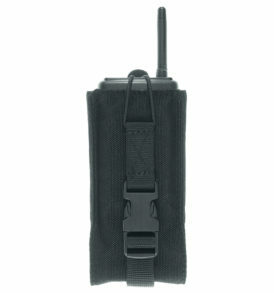 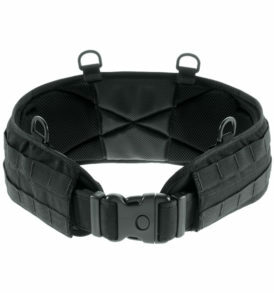 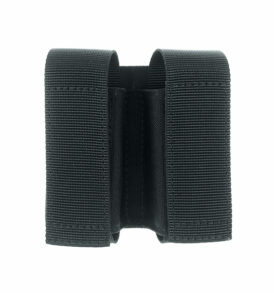 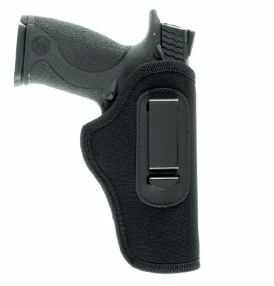 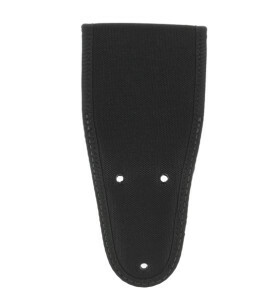 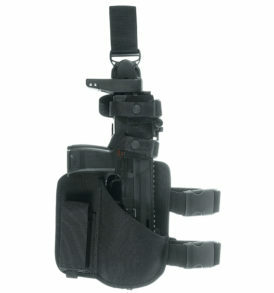 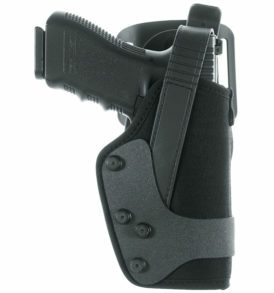 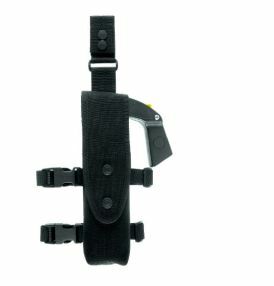 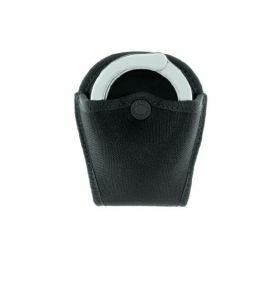 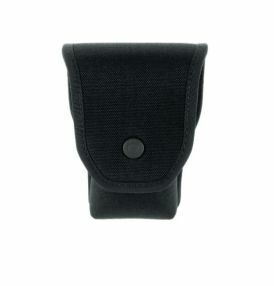 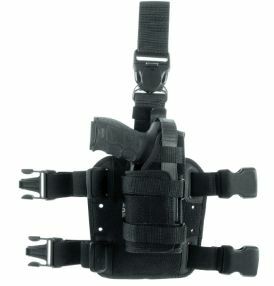 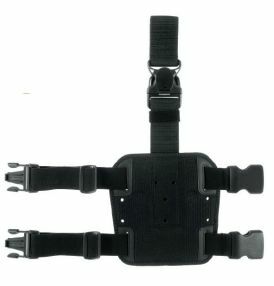 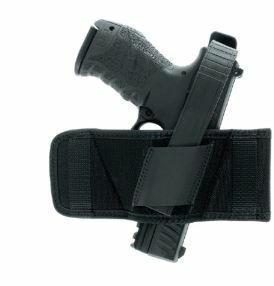 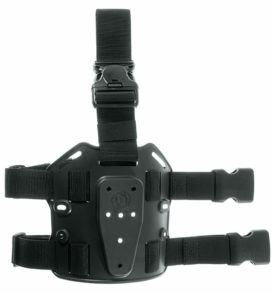 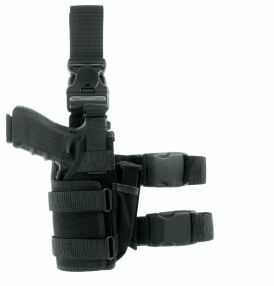 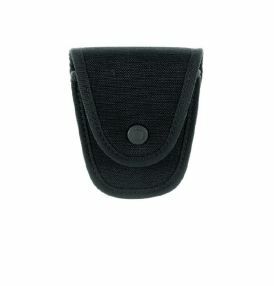 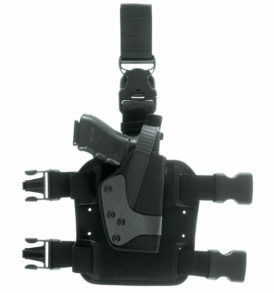 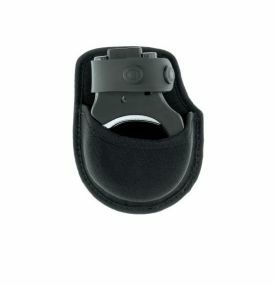 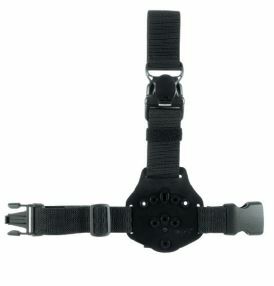 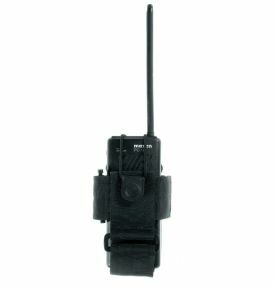 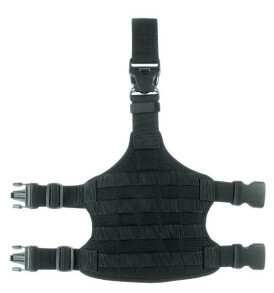 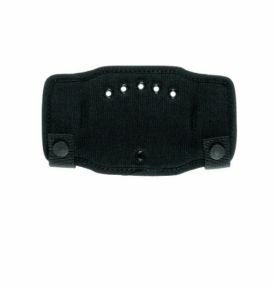 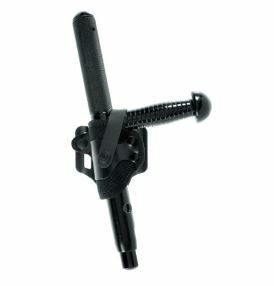 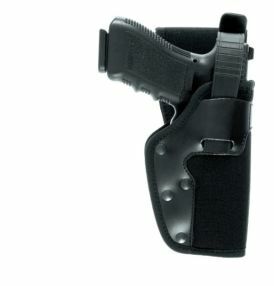 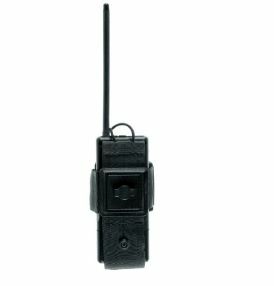 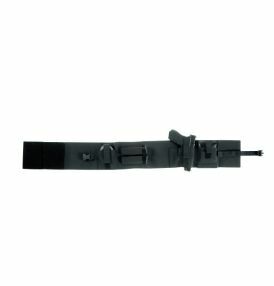 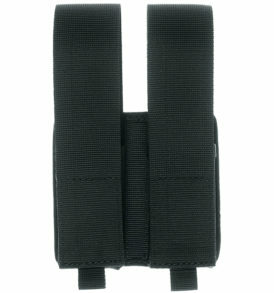 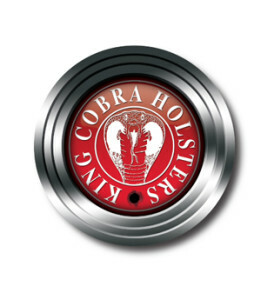 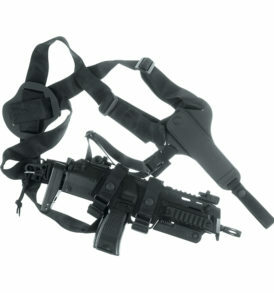 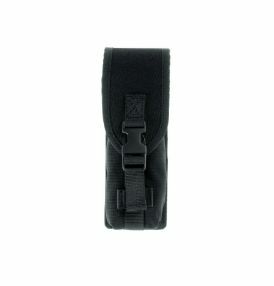 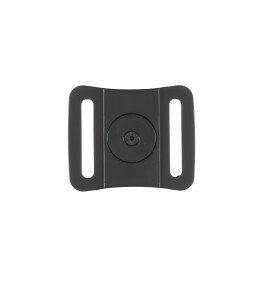 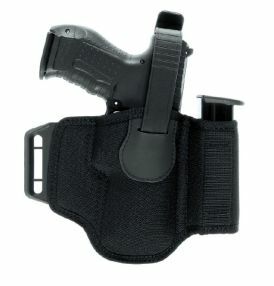 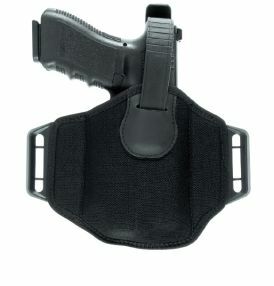 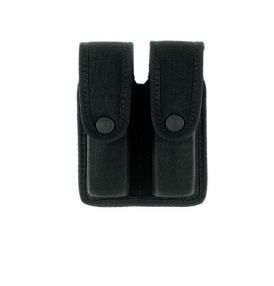 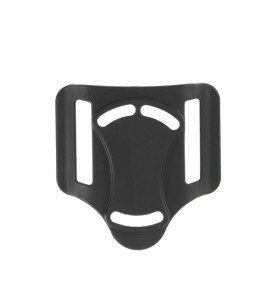 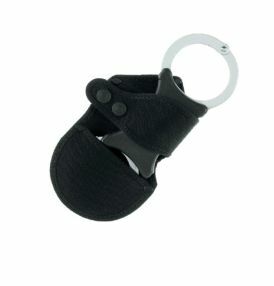 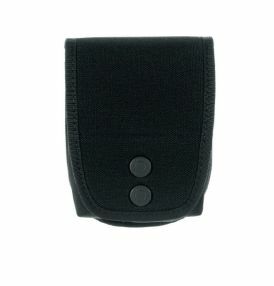 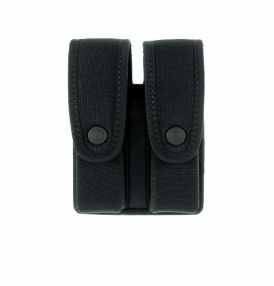 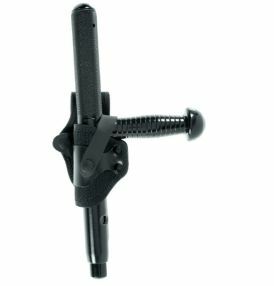 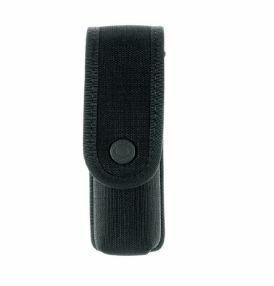 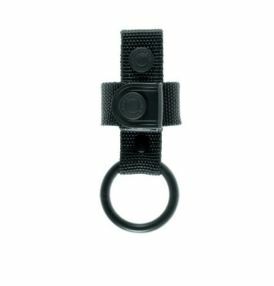 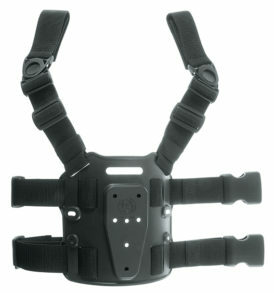 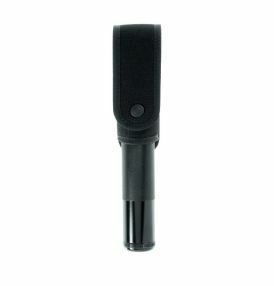 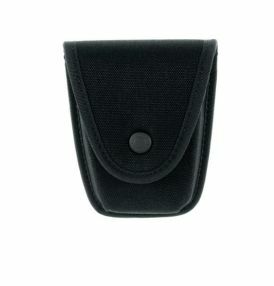 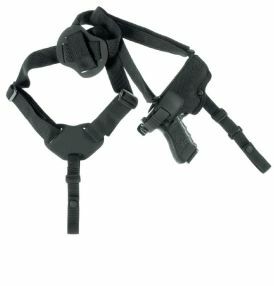 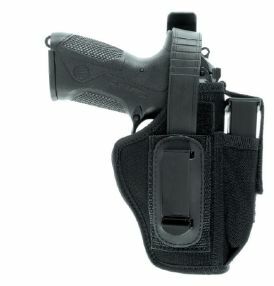 King Cobra Holsters introduced products with cordura fabric in 1994. 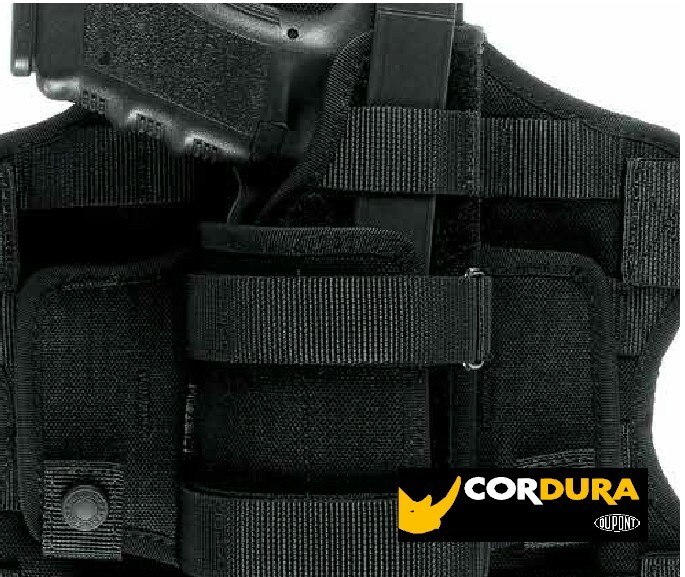 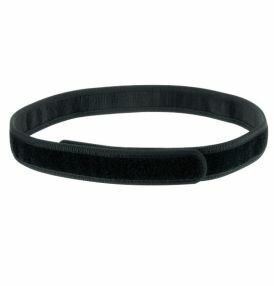 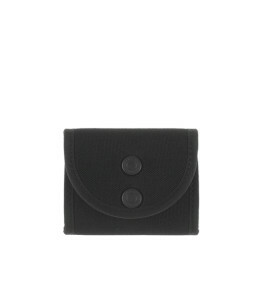 Cordura classic fabric features tear and abrasion resistance and long lasting durability. 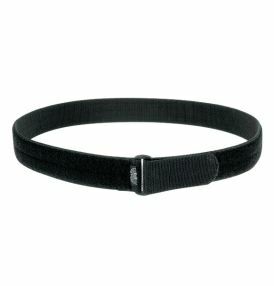 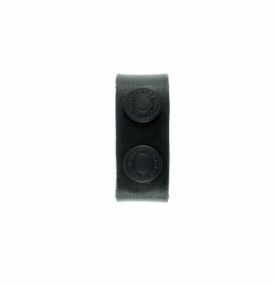 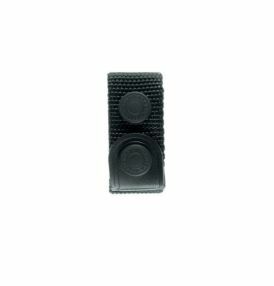 Cordura classic fabric is constructed with qualifying yarns which are woven in accordance with invista’s approved fabric standards. 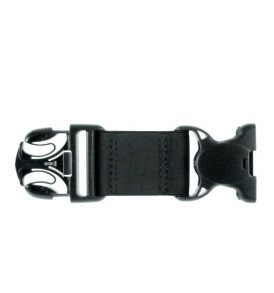 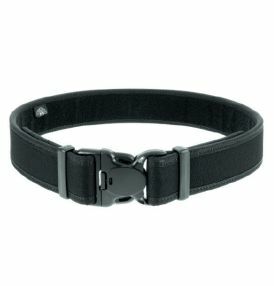 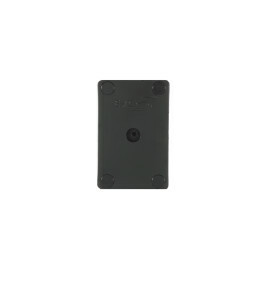 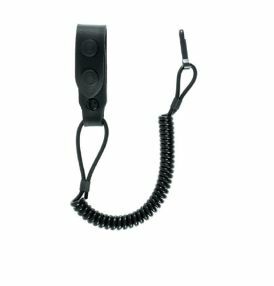 Stylish durability and exceptional strength-to-weight ratio. 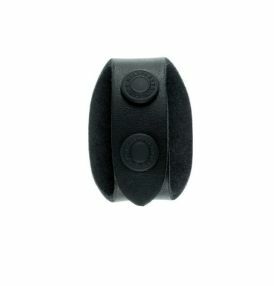 Designed for living, built to last. 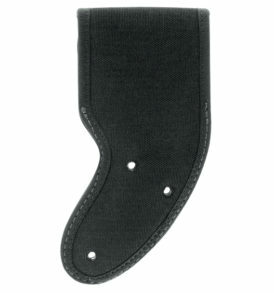 Air jet texture for high abrasion resistance. 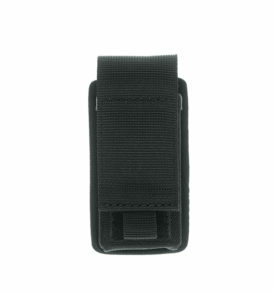 Original classic cordura fabric look.